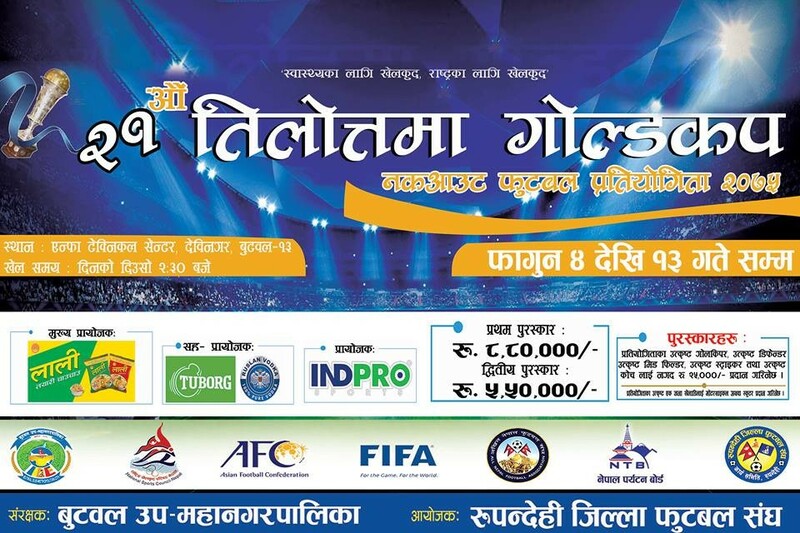 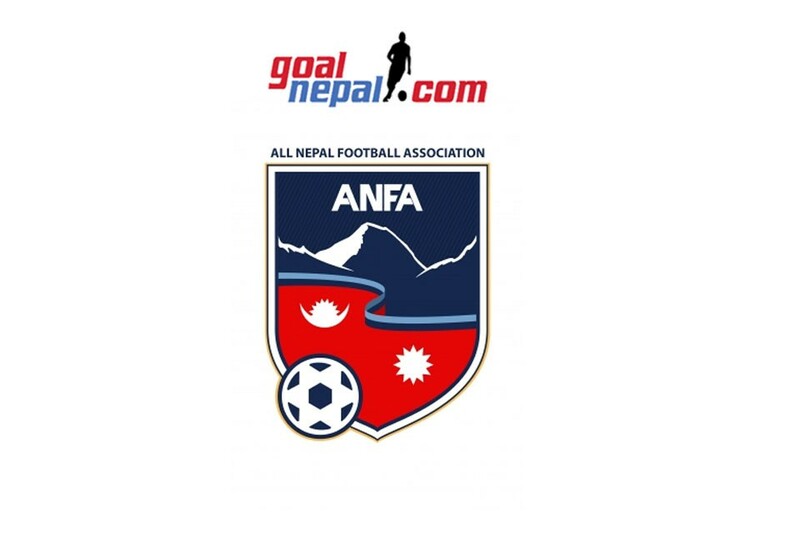 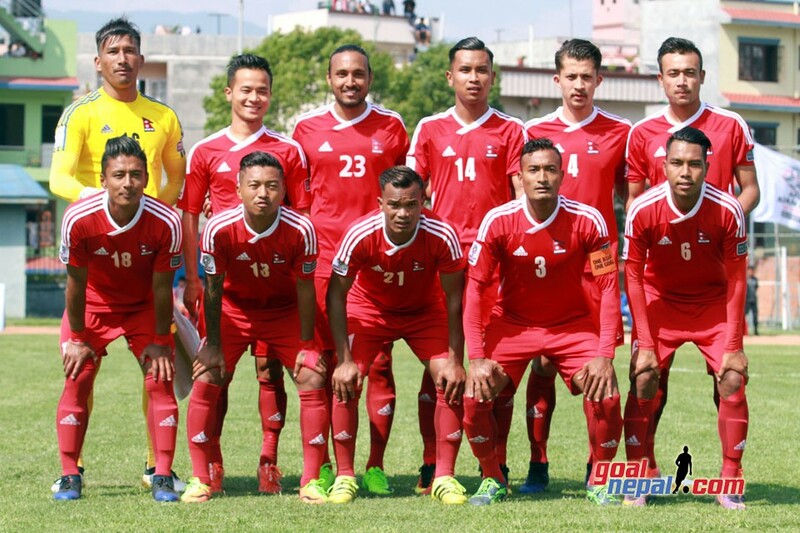 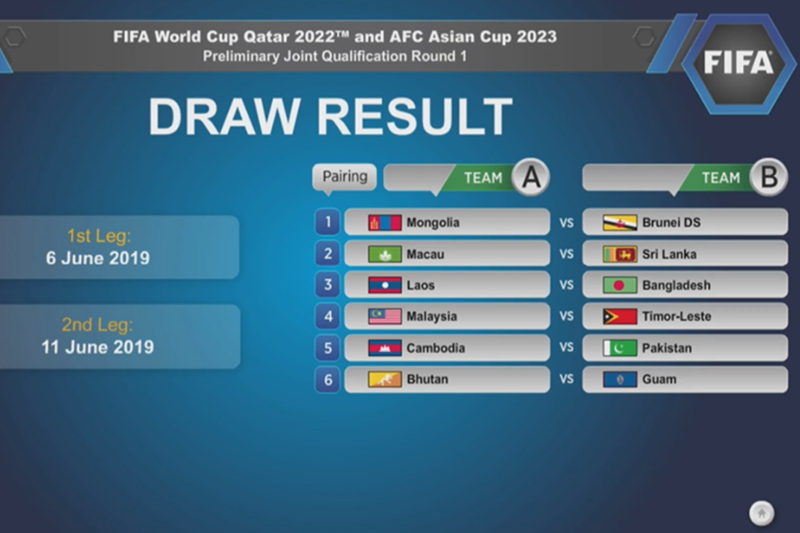 Nepal APF has entered final of Mankamana cable car Pokhara cup. 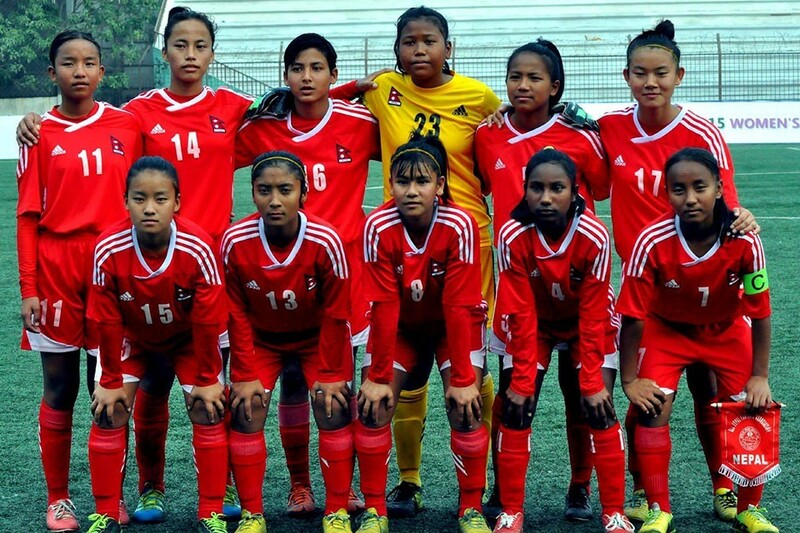 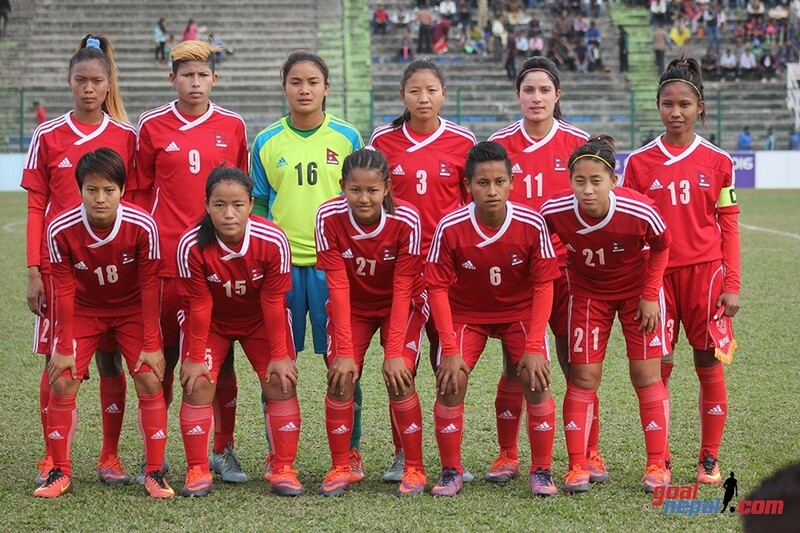 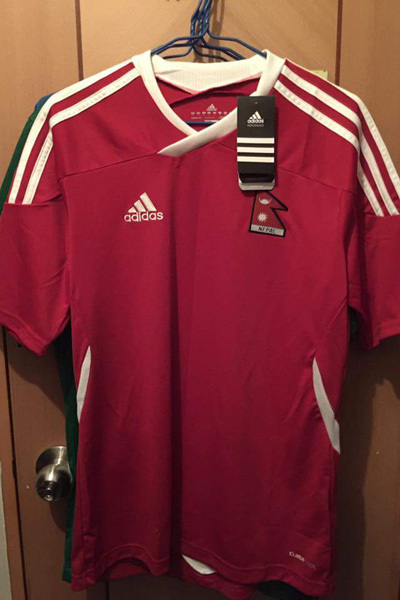 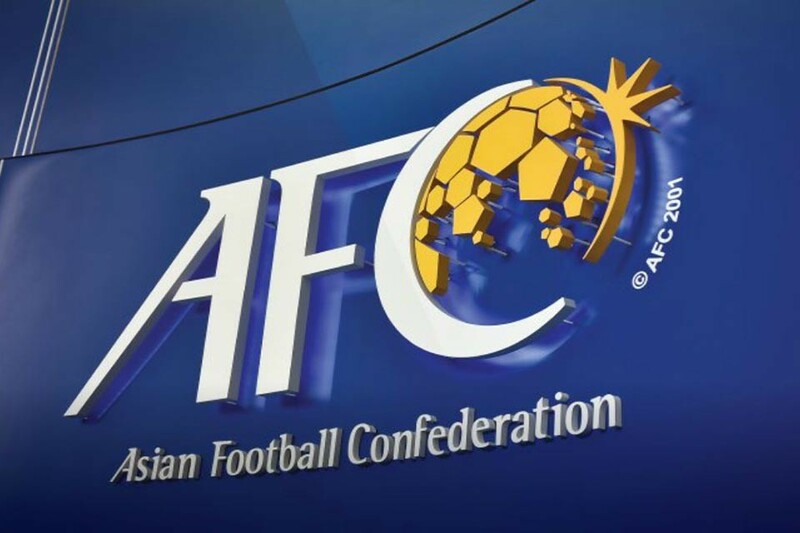 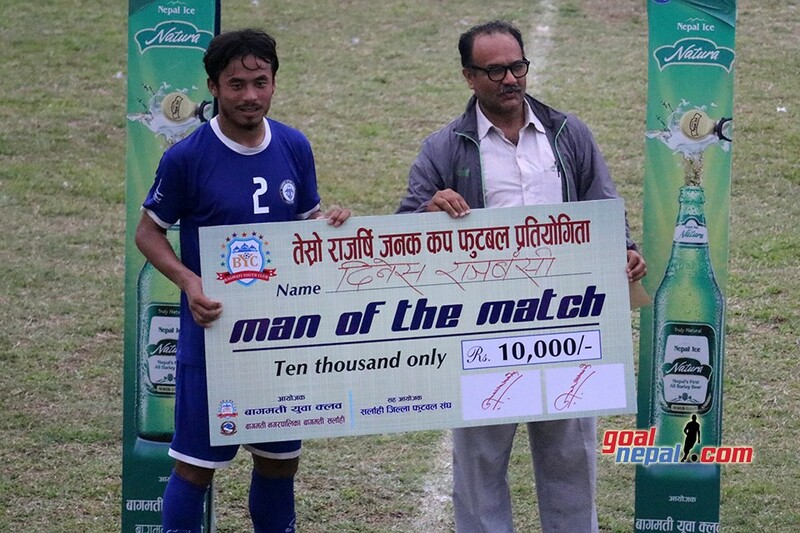 APF defeated Rissho University, Japan 4-1 on penalties to enter final at Pokhara stadium on Friday. 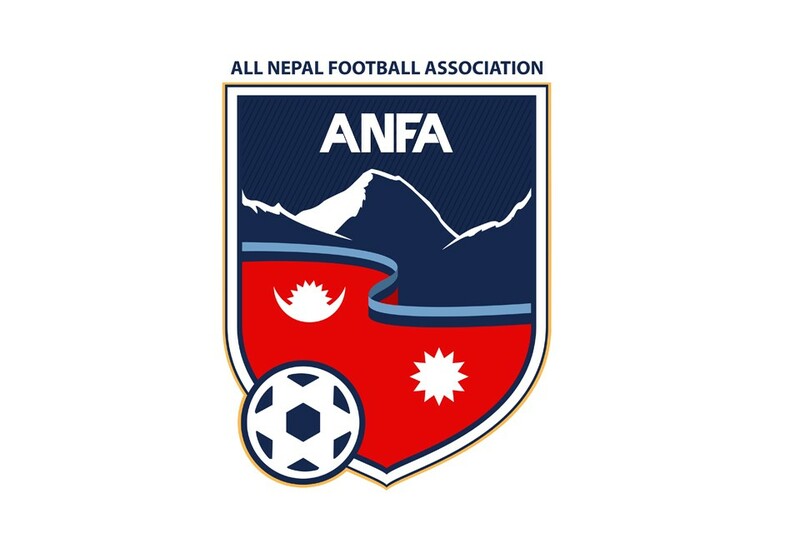 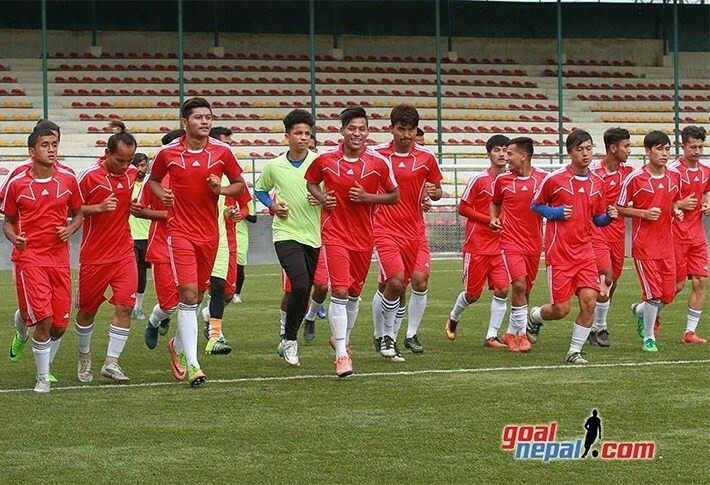 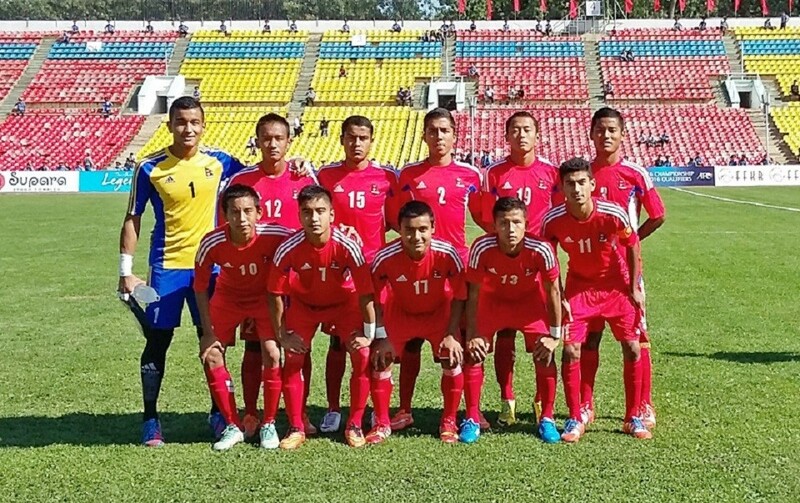 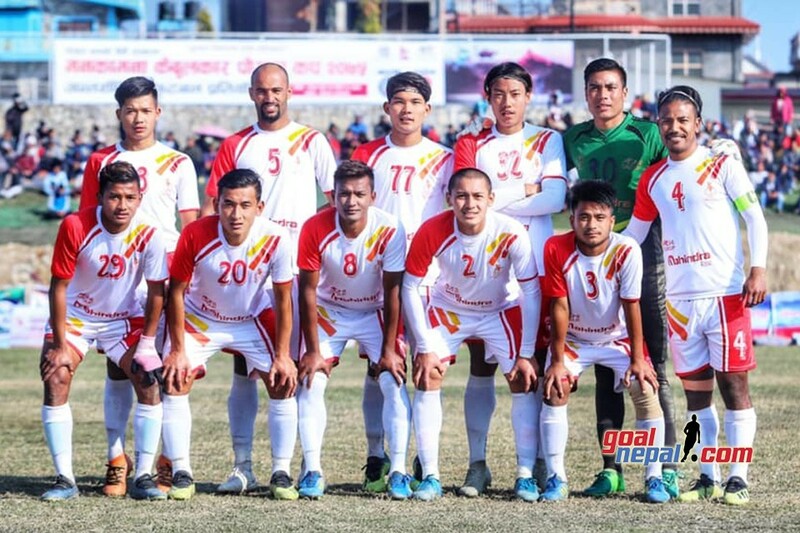 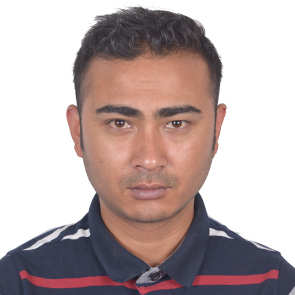 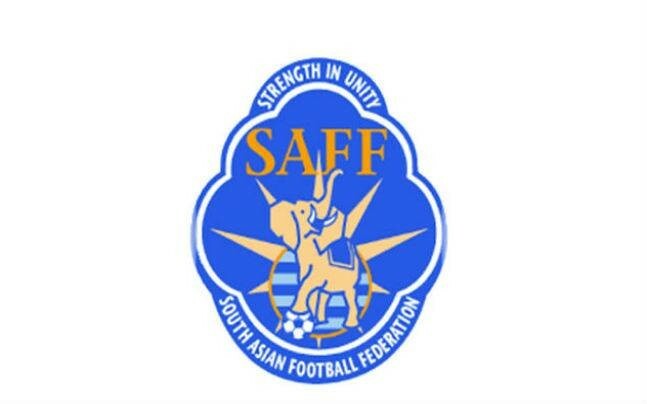 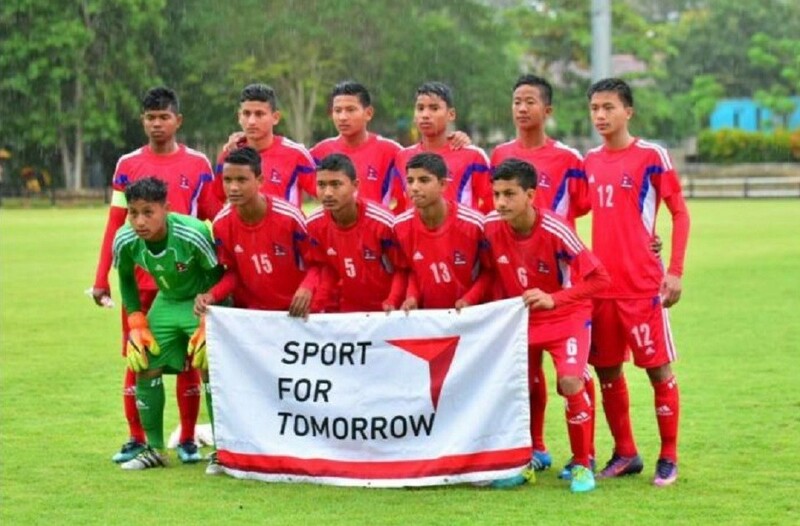 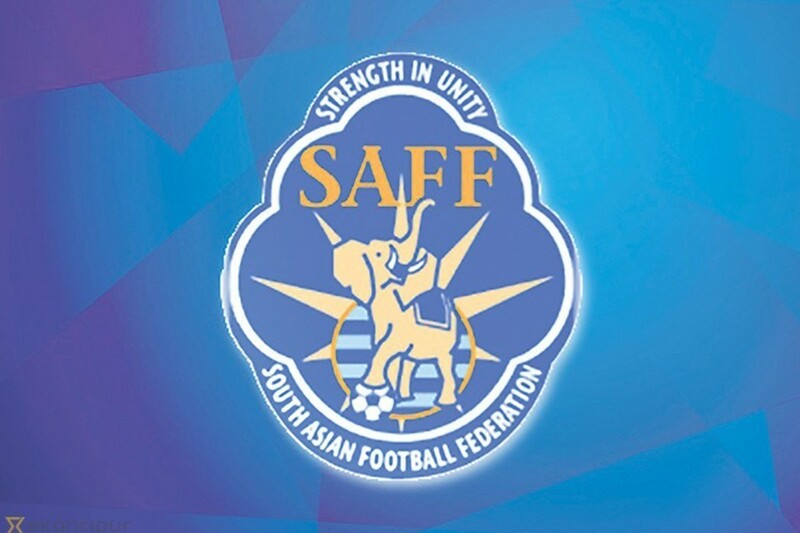 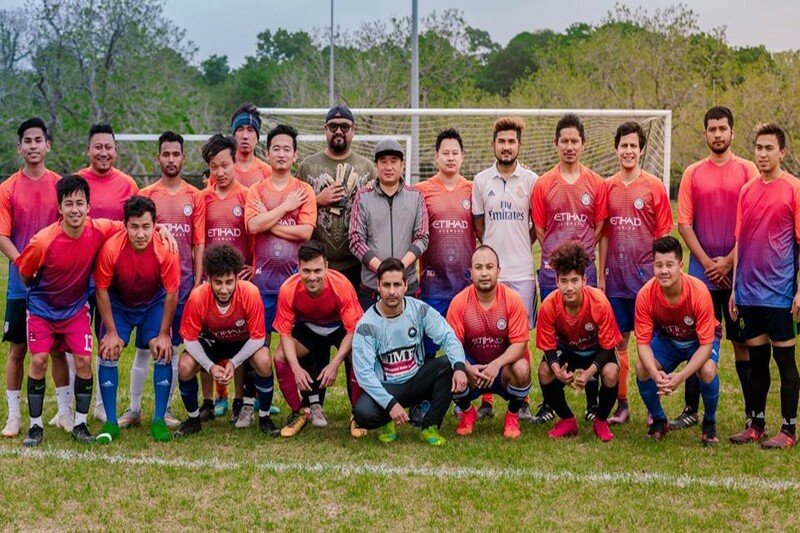 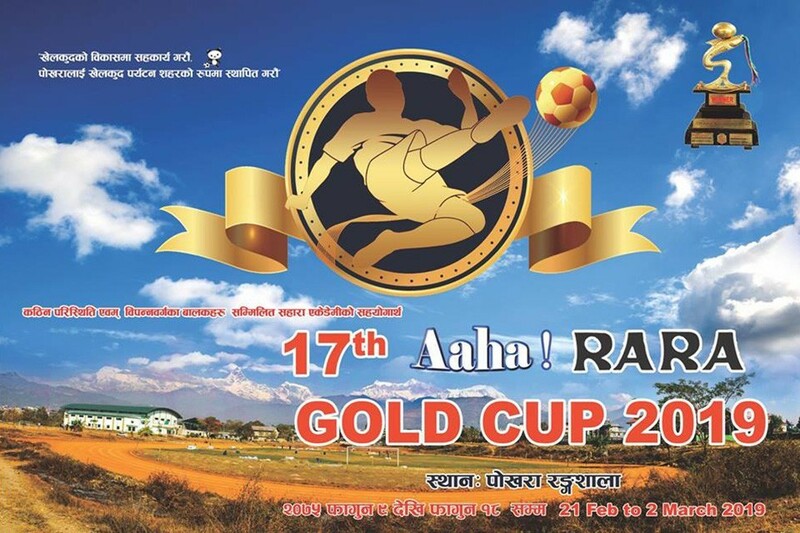 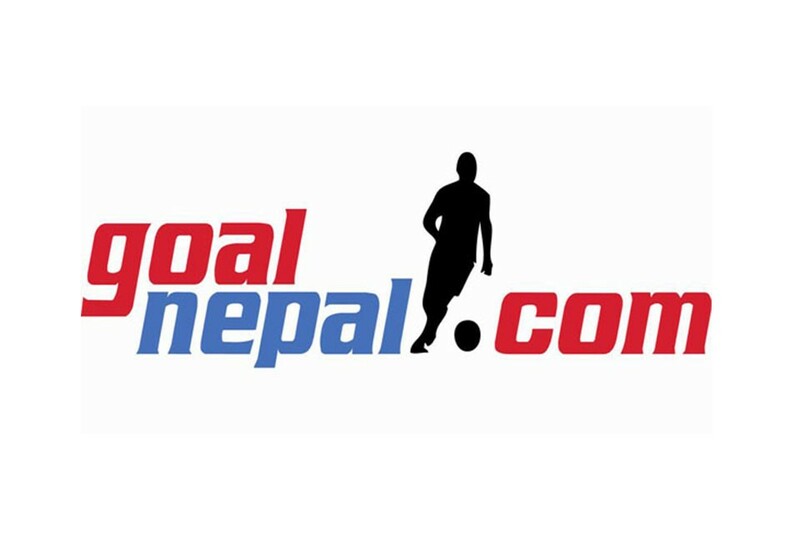 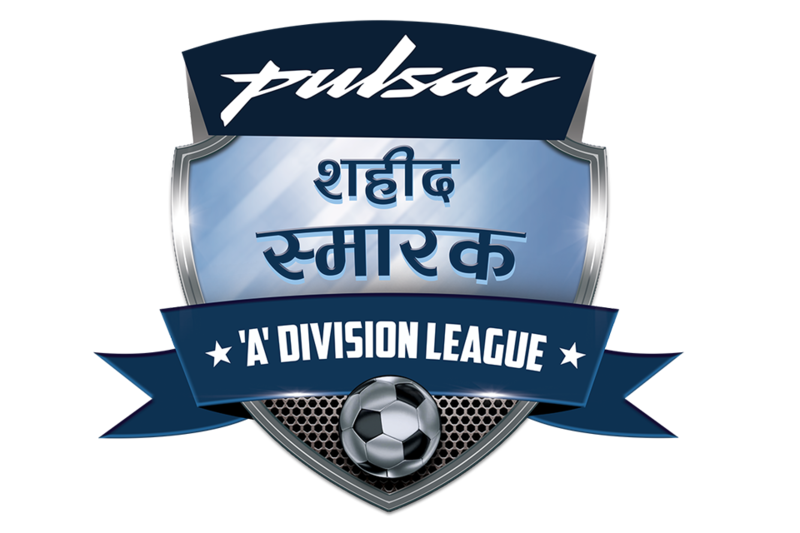 Sudeep Sikhrakar, Aashish Lama, Rajiv Lopchan and Raj Nagarkoti scored for Nepal APF. 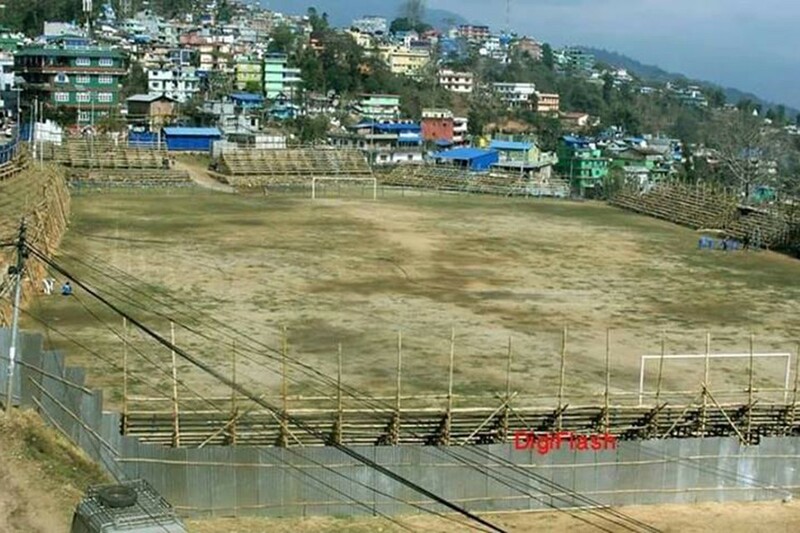 For Rissho, Takeda hit the side pole while Takuto shot the ball above the bar. 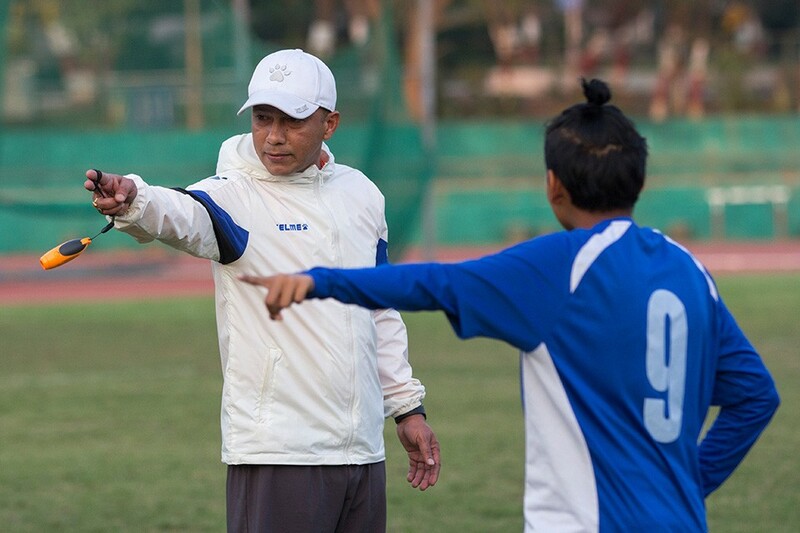 Takuya converted his kick to goal. 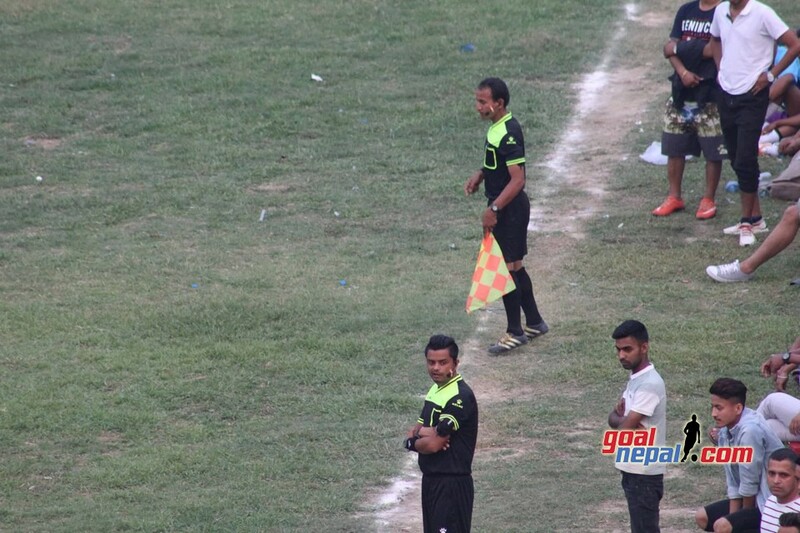 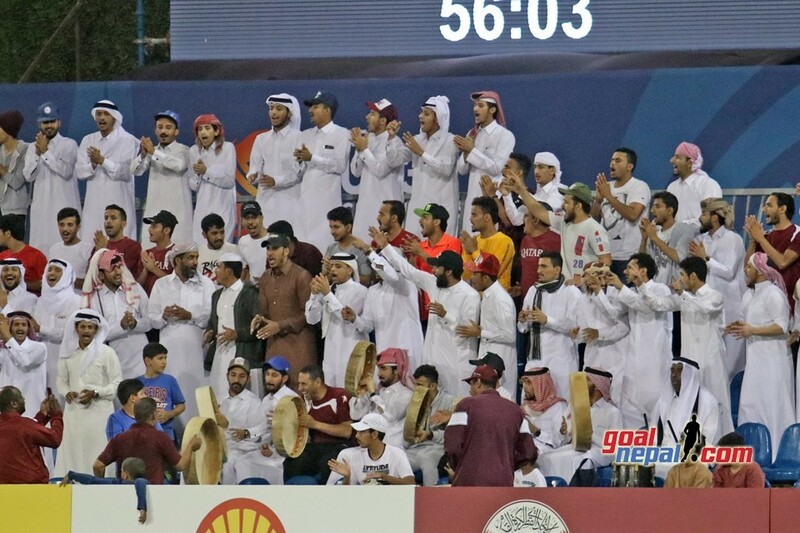 Both teams played 0-0 draw in regulation time. 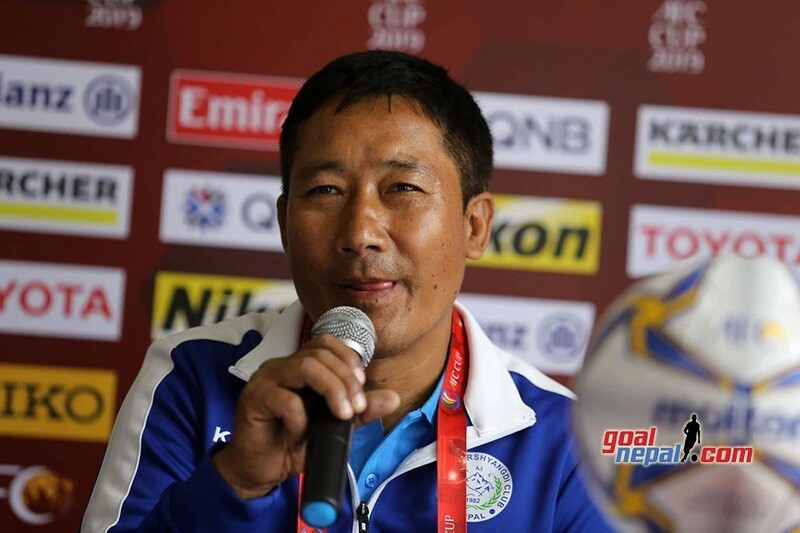 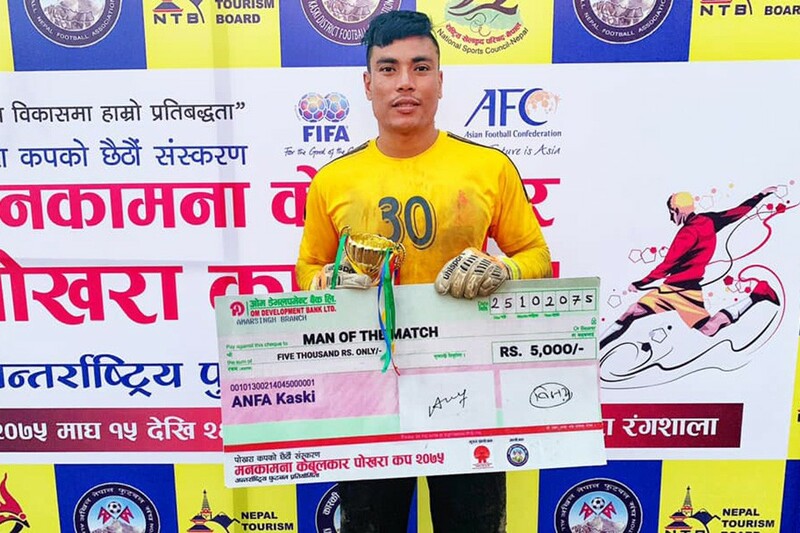 APF goalie Raju Nagarkoti became the man of the match. 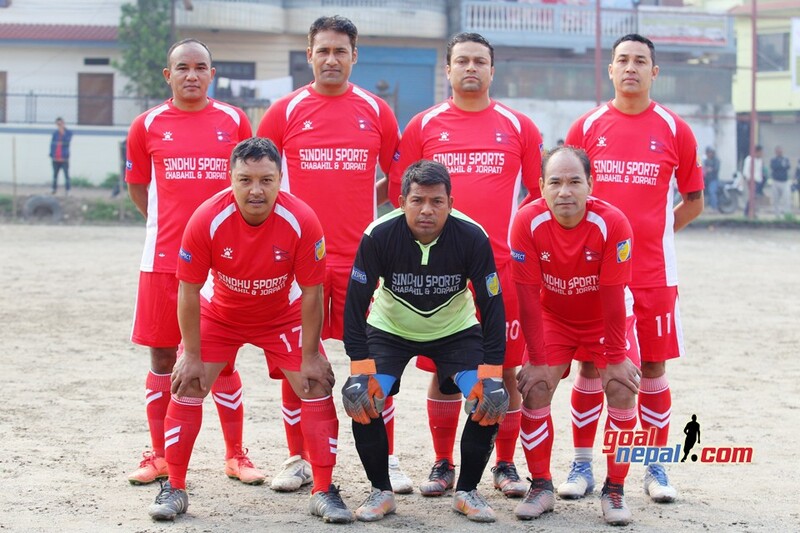 MMC will play against Dauphins team in the second semifinal match on Saturday.